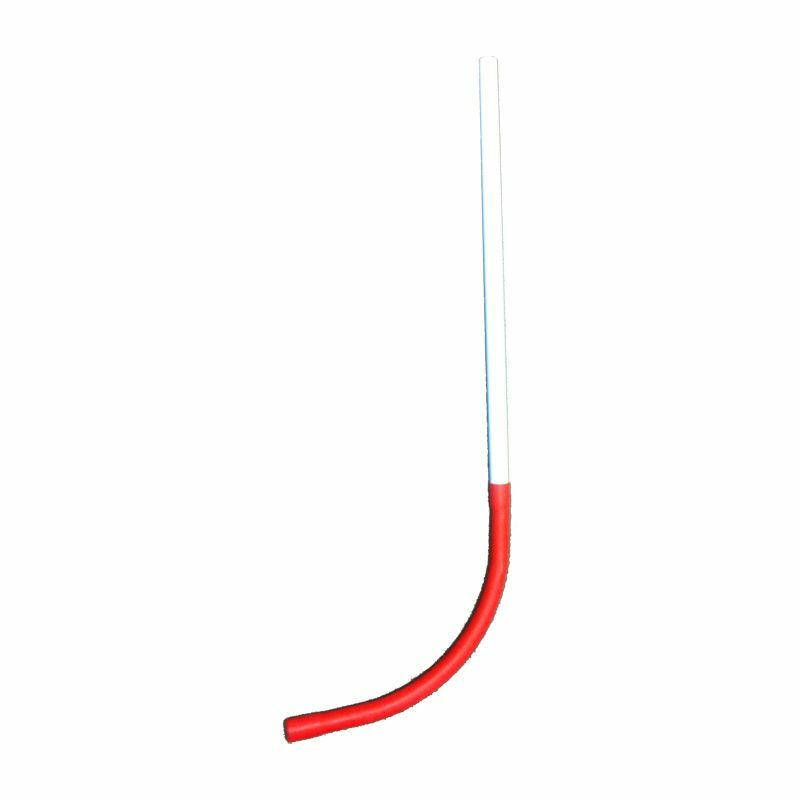 1.2m 38mm white hockey stick for threading electricity cables to an electric meter box. Manufactured from PVC. 38mm sleeve for cable. Please note: image is for illustration purposes only, the hockey stick is just white.